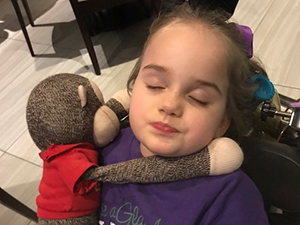 For Samantha Brant, the diagnosis of Rett Syndrome for her 3-1/2 year-old daughter, Macy, came as a complete surprise. But once she came to grips with it, she determined to fight back – and in a big way. 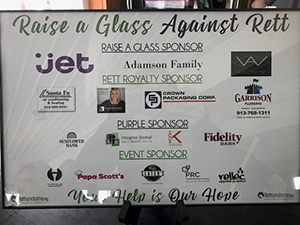 In honor of her daughter and for all the other “Rett Girls,” Samantha, Family & Community Engagement Manager for RettSyndrome.org, began the “Raise a Glass Against Rett” event in her hometown of Olathe, Kansas, to raise funds to fund research for treatments and a cure for Rett syndrome. 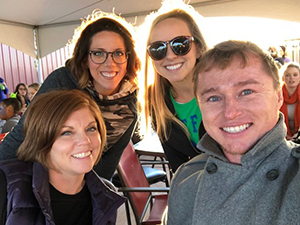 The 2nd annual event was held Saturday, October 13th at Stone Pillar Vineyard and Winery, and raised over $20,000, with 91 cents of every dollar donated to program services. 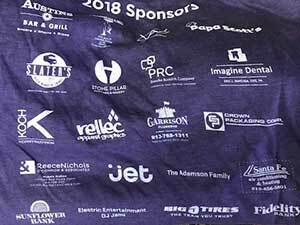 The family-friendly afternoon featured a DJ, 50/50 raffle, silent auction, face painting, nail painting, hair streaking, cotton candy, purple popcorn, food trucks and wine slushies (for the adults!). 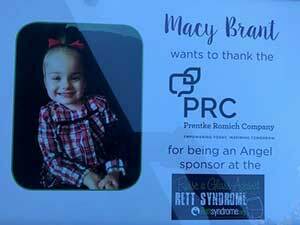 PRC was proud to be an Angel Sponsor, with our contribution going to a young lady in need. 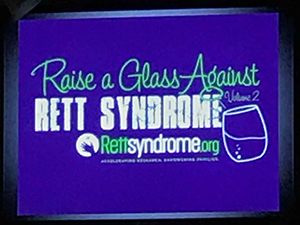 Congratulations to Samantha and RettSyndrome.org for a wonderful, fun-filled and successful event! 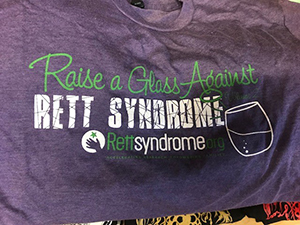 Welcome to the Raise a Glass Against Rett Syndrome event! PRC was proud to be an event sponsor. The young lady of the hour: Macy Brant, a little sleepy from all the excitement! PRC was also pleased to be an "Angel Sponsor," assisting someone in need. 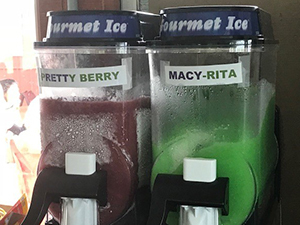 The event included yummy slushies with creative names! 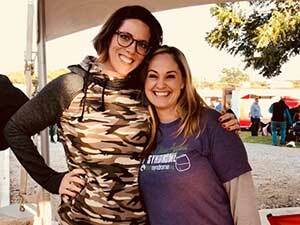 PRC Consultant Gretchen Bright with Samantha Brant, event organizer. Gretchen and Saltillo Consultant Betsy Clifford along with two SLPs.